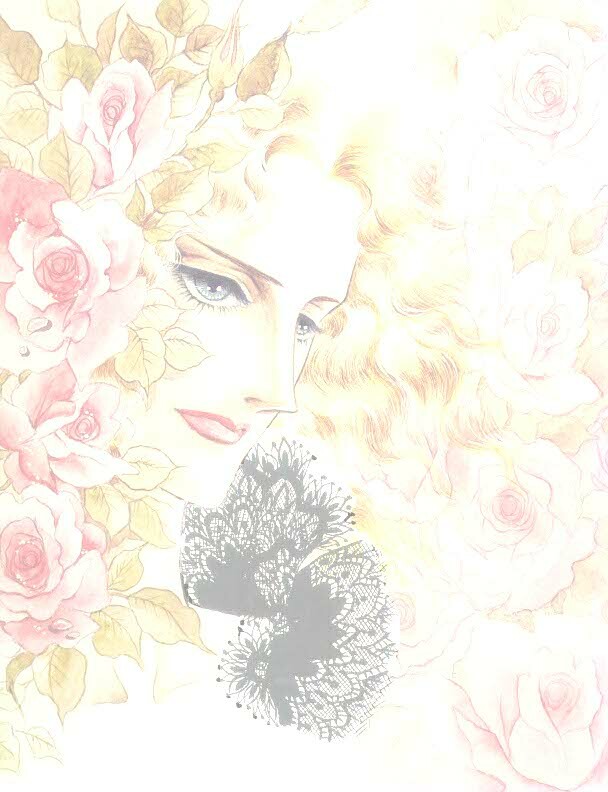 "The Rose of Versailles", "Heroica" and "Jotei Katerina"
Ms. Ikeda is the master of this serious genre of manga. Her drawings are vivid, and one may immediately be absorbed into her subtle and original style. She is meticulous in the treatment of each detail of the background and the characters. She works wonders with lines, light and shadow, making people and places come to life even in black and white drawings. The characters are unusually handsome. The beautiful costumes are of the period and the treatment of drapery is most fluid and free-flowing. Architectural details are precise,ornate and impressive. Although I have never been to Regensburg, I have already fallen in love with this peaceful and historic place. The book offered a description of sights and the way of life in Regensburg at the turn of the century with a touch of poetry and romance. Her depictions of the enchanting St. Peterburg were able to evoke the feeling that the time of the last Tsar and the revolutionary years was sadly distant, yet each place is still able to relate a story of its own. Both Regensburg and St. Petersburg are magnificent places. Go there. Get the experience. You will love the poetic Regensburg and the majestic St. Petersburg. If you happen to be inspired by "The Window of Orpheus" and had visited the places named in the story, you can share your experience with me or Ms. Ikeda's fans. With the help of many good people on the internet, I have collected some pictures of places related to the story. Please understand that there is no intention of infringement of copyright, and this homepage is for appreciation and not for commercial purposes. Sources from which the photographs were obtained are provided to my best knowledge. Visitors of this site please understand that the photographs here are copyrighted by their rightful owners, and I only have consent to use them here. Copy or use of photographs here without prior permission can be a violation of copyright laws.